In places like Austin, Texas, Philadelphia (PA) and Houston, relationships between police unions and district attorneys have soured. In Austin, police association officials filed a temporary injunction recently against Austin’s police monitor to keep the office out of Austin Police Department records and investigations. In Philadelphia, there are accusations flying all over the place after the new District Attorney spoke to a group of rookie cops. 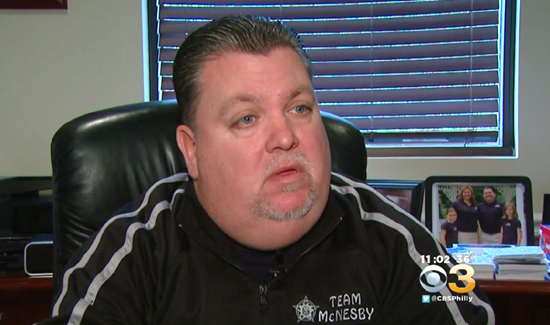 The president of the local police union alleges that the D.A. basically told the officers to ignore their training or they could be charged criminally. And in Houston, police officers have been shut out of what’s called the Consolidated Criminal History Database. “No one else in law enforcement in Harris County has been locked out of this system with the exception of the Houston Police Department. That’s kind of a coincidence to me,” Houston Police Union President Joe Gamaldi said.